Russia's Victor Novoselov aboard QUANTUM becomes the first European Corinthian Melges 20 Champion of 2018 (finished fifteenth overall). 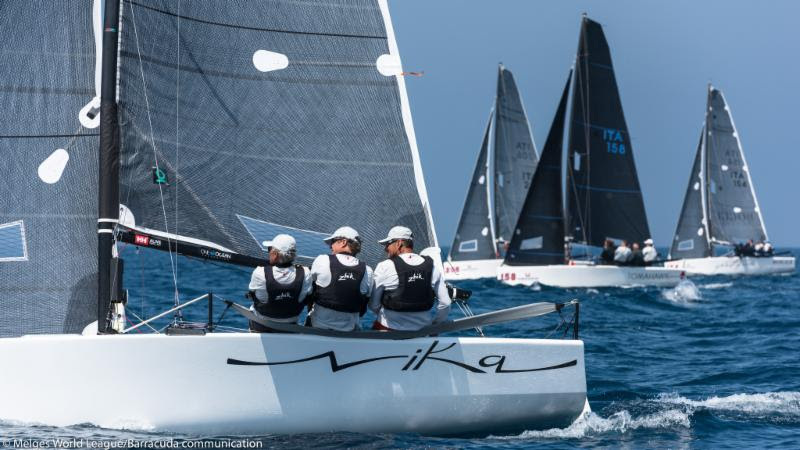 The 2018 Melges 20 World League moves on to the Tuscan regatta race course at Marina di Scarlino on May 25-27. The Melges World League is supported by Helly Hansen, Toremar, North Sails, Garmin Marine and Lavazza. We are also thankful for the support of our local partners Alilauro, Medmar, Nastro Azzurro, Costanzo, Cenatiempo. 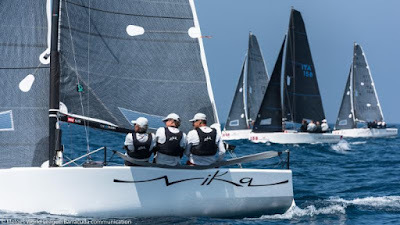 Melges World League has signed and adopts the code of ethics of the Charta Smerarlda strongly promoting the values of One Ocean Foundation.